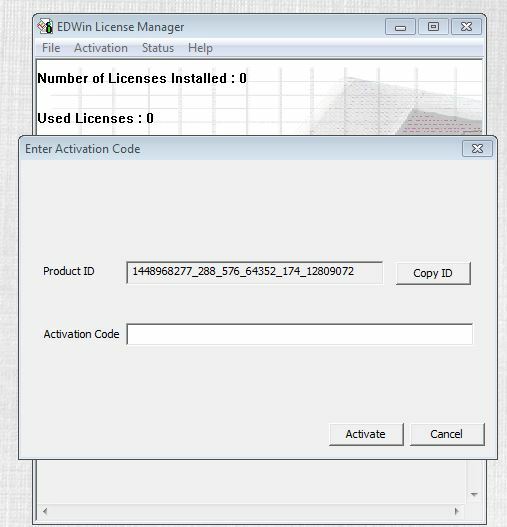 Enterprise License Manager is a utility to keep check on the number of licensed users of EDWinXP 2.10 in a network. 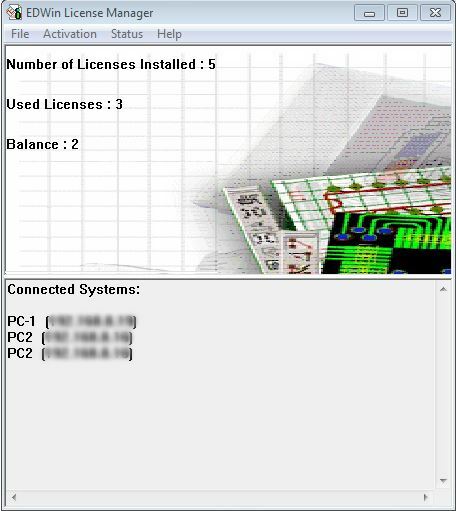 The machine on which Enterprise License Manager is installed acts as the server. The client machines (i.e. machines having EDWinXP installed) should connect to this server and depending on the license available will be granted permission to use EDWinXP. For e.g. 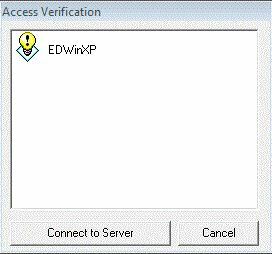 : if 5 licenses have been purchased and there are already 5 users of EDWinXP in the network, the sixth user will not be allowed to use until one person logs out. 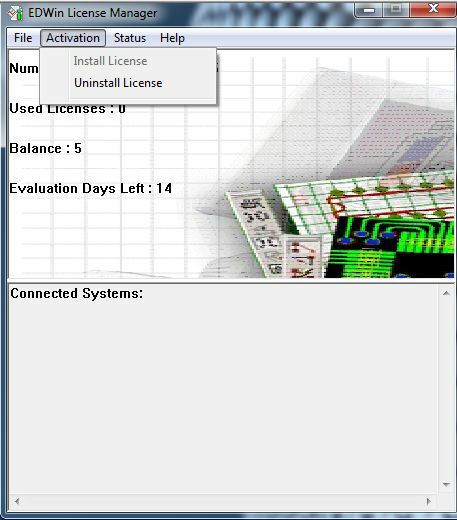 Now License Manager is running and Clients can connect to the server. 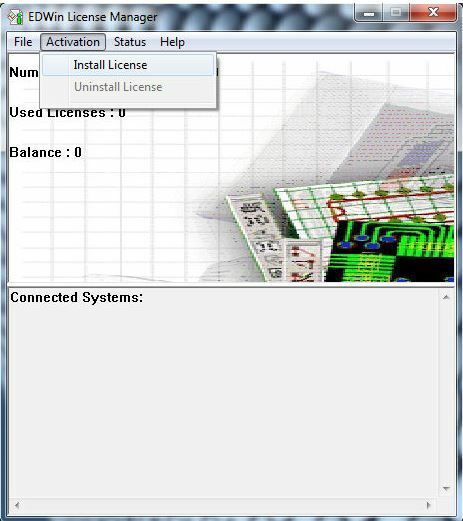 * User can enable Auto Start option in File menu to run License Manager Server automatically from system startup. 1. Right click the icon on the desktop and select Properties. 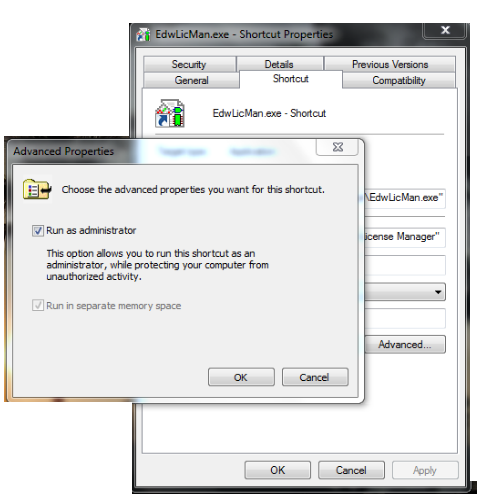 In Advanced Properties window, check Run as administrator . .
2. 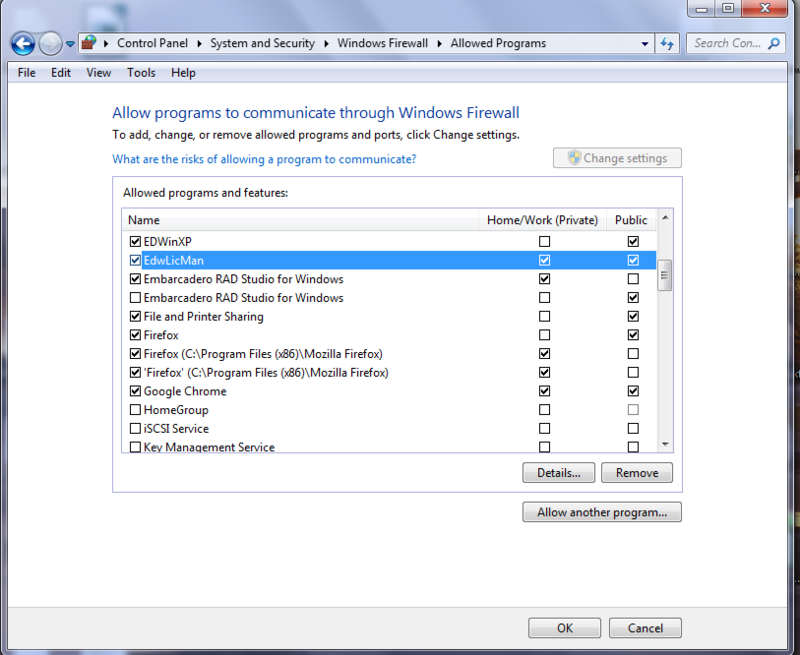 On the computer where the Server is running, Allow this program to communicate through Windows Firewall.This can be invoked from the Control Panel. 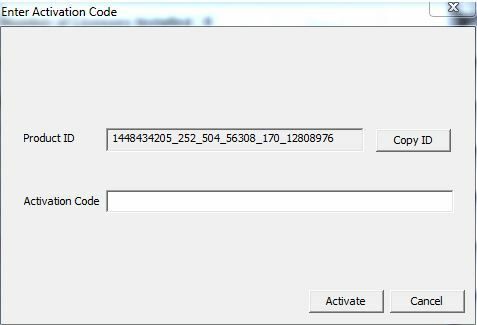 Enter Evaluation code or Permanent Activation code for setting up. Only one Server will be installed in a LAN. 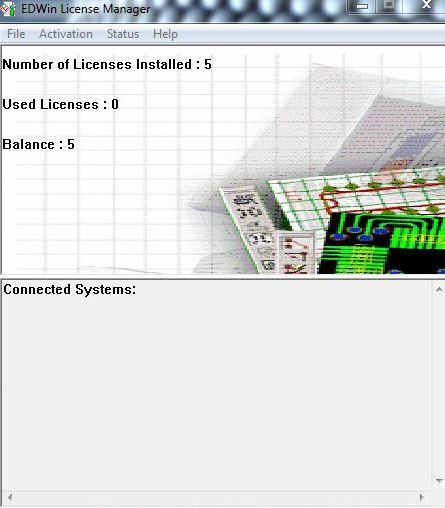 Hence the client will checks for the server in the LAN automatically and will get connect to it. 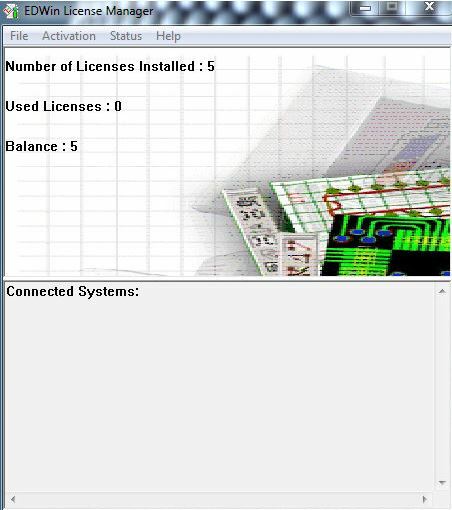 It uses Port 55555 of the server machine and hence the System Administrator has to ensure that this port is free to be used by the ELM (Enterprise License Manager). Click on the "Connect to Server" button to connect to the Server. When Client tries to connect with the Server, it will take few seconds to connect to the server which is due to the response time of the Server. 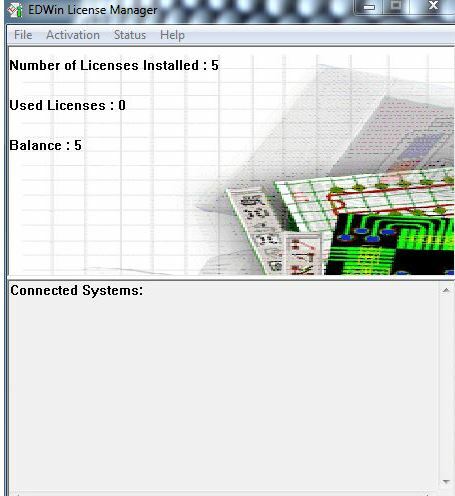 If a client tries to connect to the Server and the Server is not running, it will output a message “Server Not Found”. 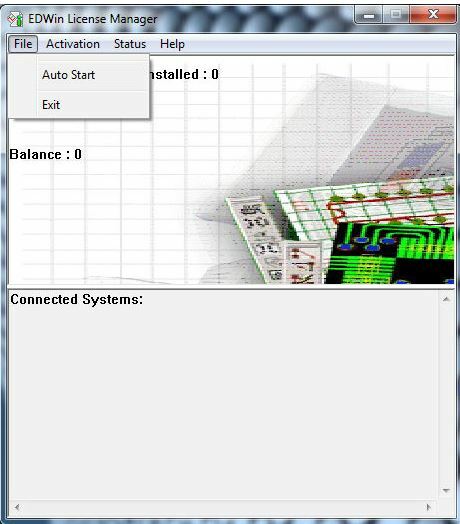 If the server is disconnected when the clients are connected to it, the clients will receive a message “Lost Connection to Server” and/or “Error in Connection Check Server and Connections”.